The black-tie event began with a reception and silent auction in Balboa Park’s Alcazar Garden at 6:00 p.m. followed by a special performance of Hershey Felder's newest signaure play, Maestro: The Art of Leonard Bernstein, on the Donald and Darlene Shiley Stage in the Old Globe Theatre in the Conrad Prebys Theatre Center. Guests walked out of the theatre to a plaza decorated in a sea of blues, with sparkling chandeliers, a spotlight on the majestic California Tower and beautiful silver and white centerpieces, designed by Keith Dupell, surrounded by jewels and votive candles on each table. 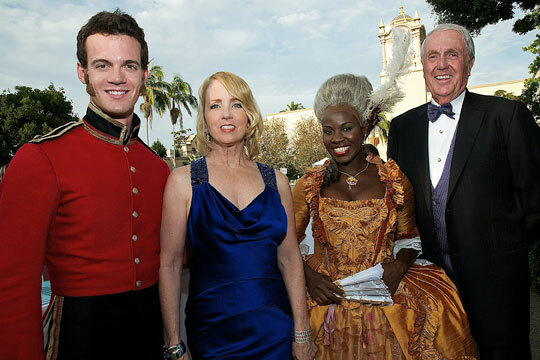 Props and costumes from past Globe productions lined the plaza and added to the theatrical charm of the event. 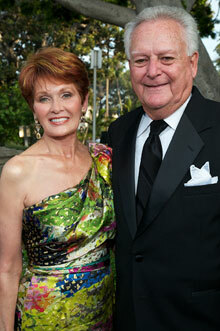 The guests enjoyed a meal catered by Chef Steve Black and the Sheraton San Diego Hotel & Marina. Attendees dined on a ripe heirloom tomato and burrata salad, boneless veal osso buco (vegetarian option was spinach lasagna), and a dessert of oatmeal raisin and chocolate chip cookie ice cream sundae. The music of Impulse filled the night as guests ate, laughed and danced. “You’d Be So Nice to Come Home To,” Gala Honoree Audrey Geisel’s favorite song, was played immediately following dinner, and Mrs. Seuss took the dance floor. 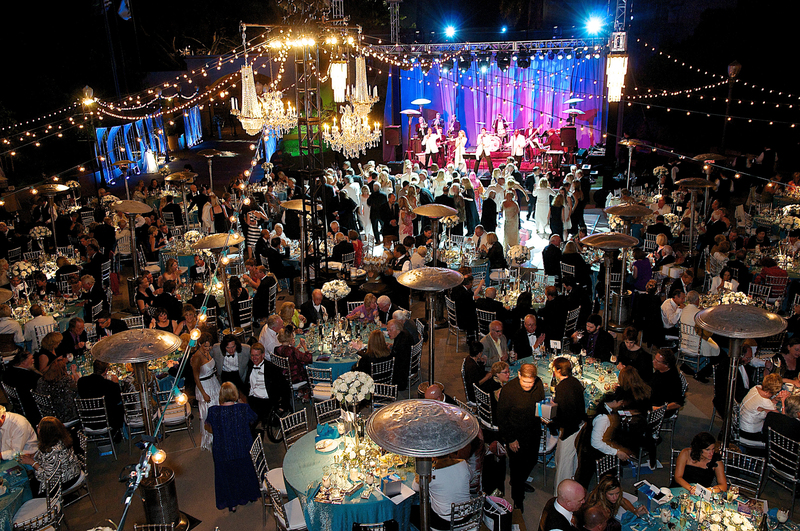 The band played well into the night, and many guests stayed and danced up until the final song at 12:30am. 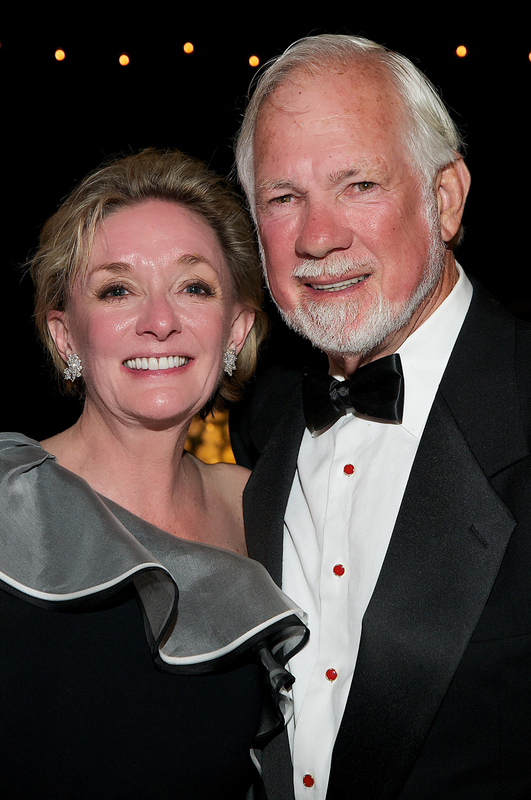 It was a magical night and another beautiful Globe Gala. (front left) Co-Chairs Darlene Shiley and Sheryl White, Honoree Audrey Geisel and Executive Producer Lou Spisto at the 2011 Globe Gala Honoring Audrey Geisel, July 30, 2011. Photo by Carol Sonstein. Honoree Audrey Geisel and Alex Butterfield at the 2011 Globe Gala Honoring Audrey Geisel, July 30, 2011. Photo by Carol Sonstein. 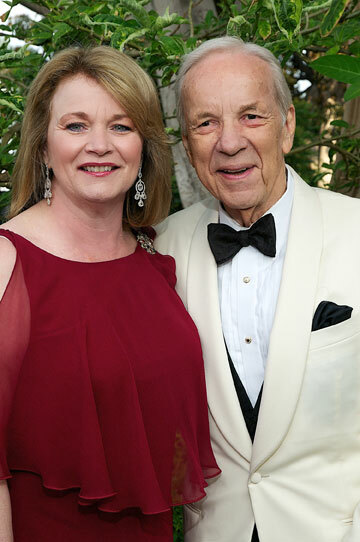 Pam Fuson and Old Globe Board Chair Hal Fuson at the 2011 Globe Gala Honoring Audrey Geisel, July 30, 2011. Photo by Carol Sonstein. Karen and Don Cohn at the 2011 Globe Gala Honoring Audrey Geisel, July 30, 2011. Photo by Carol Sonstein. Valerie and Harry Cooper at the 2011 Globe Gala Honoring Audrey Geisel, July 30, 2011. 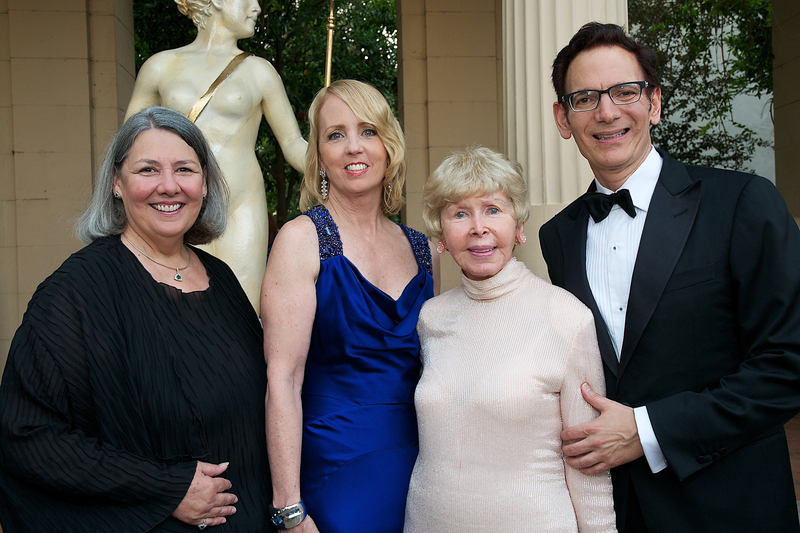 Photo by Carol Sonstein. 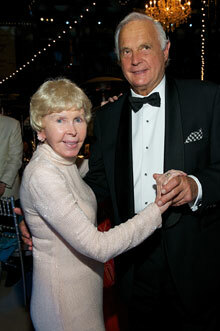 Irwin and Joan Jacobs at the 2011 Globe Gala Honoring Audrey Geisel, July 30, 2011. Photo by Carol Sonstein. Debbie Turner and Conrad Prebys at the 2011 Globe Gala Honoring Audrey Geisel, July 30, 2011. 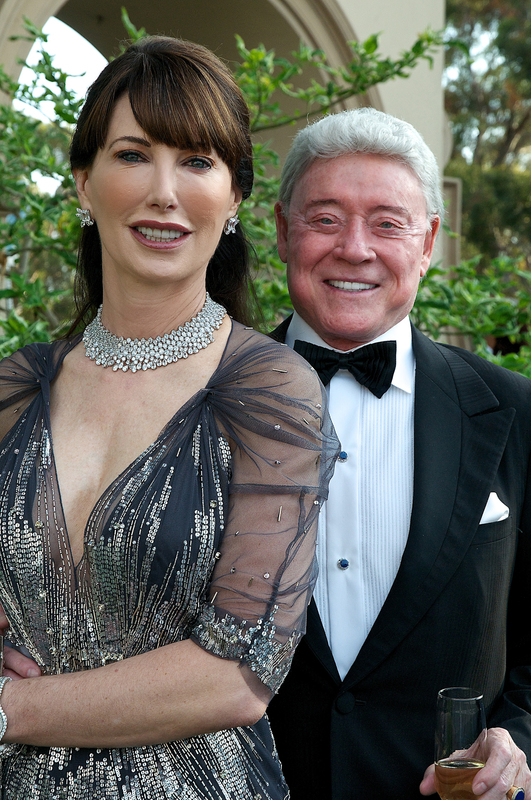 Photo by Carol Sonstein. 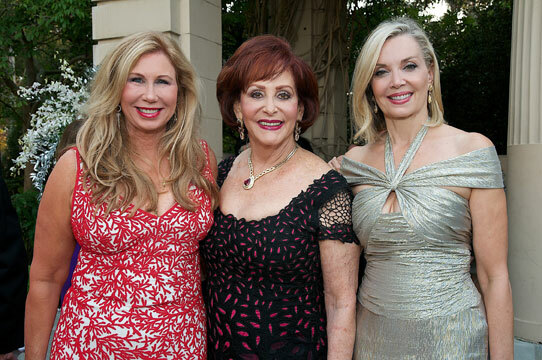 Colette Royston, Iris Strauss and Karen Cohn at the 2011 Globe Gala Honoring Audrey Geisel, July 30, 2011. Photo by Carol Sonstein. 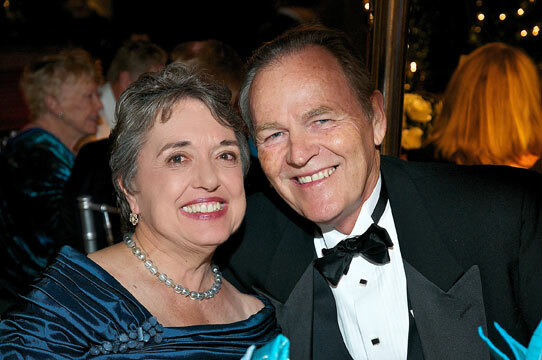 Jo Ann Kilty and Chuck Freebern at the 2011 Globe Gala Honoring Audrey Geisel, July 30, 2011. 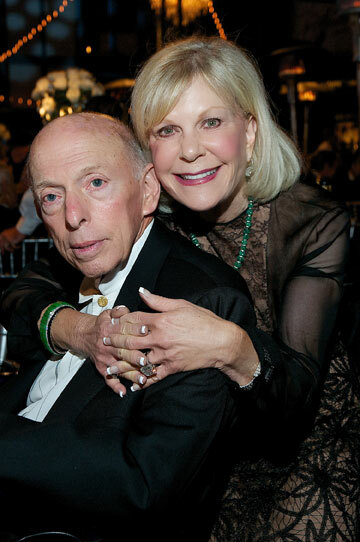 Photo by Carol Sonstein. 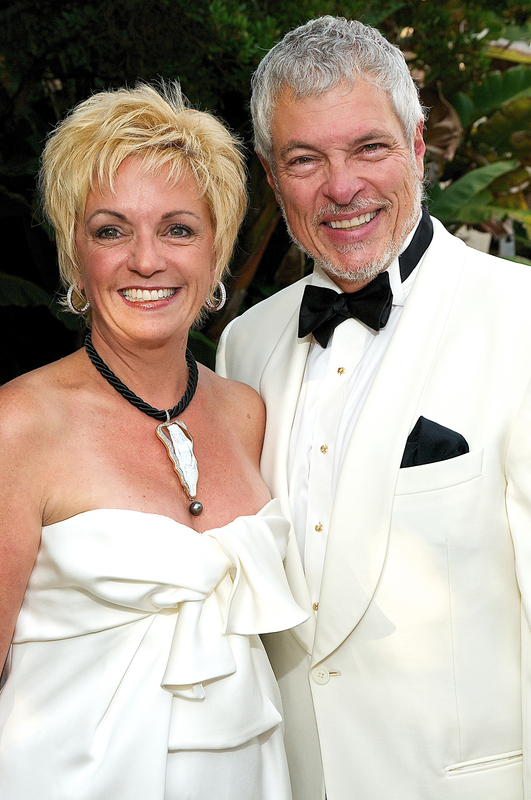 Mary Beth Adderley and Richard Wright at the 2011 Globe Gala Honoring Audrey Geisel, July 30, 2011. Photo by Carol Sonstein. 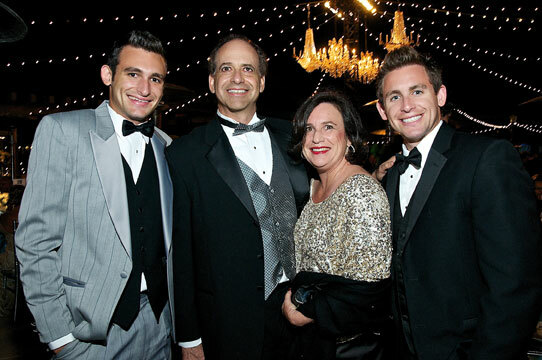 (from left) Justin, Mark, Hanna and Jeff Gleiberman at the 2011 Globe Gala Honoring Audrey Geisel, July 30, 2011. Photo by Carol Sonstein. 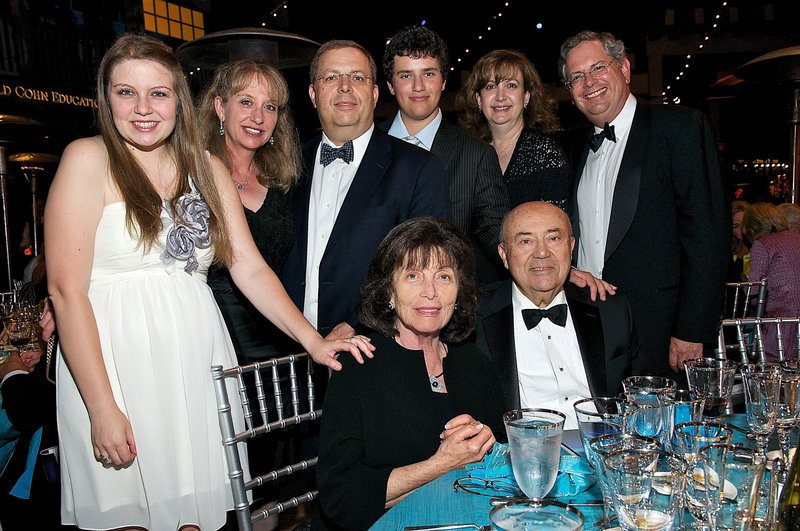 The Viterbi family at the 2011 Globe Gala Honoring Audrey Geisel, July 30, 2011. 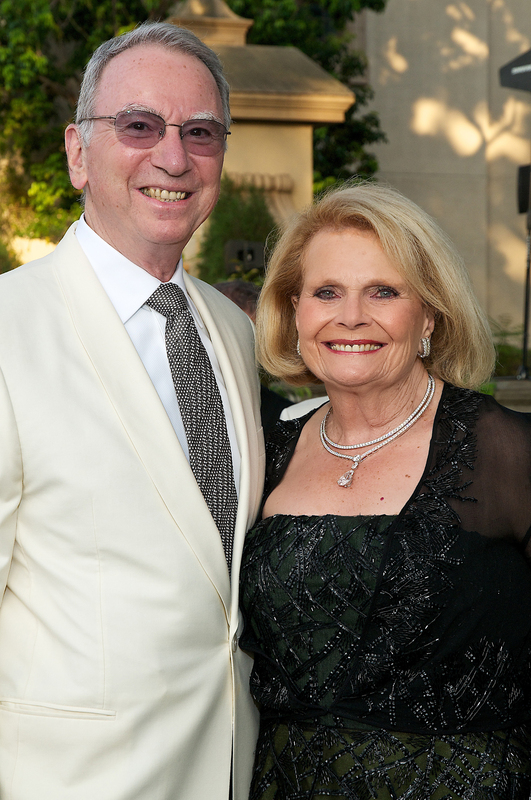 Photo by Carol Sonstein. The post-performance party at 2011 Globe Gala Honoring Audrey Geisel, July 30, 2011. Photo by Carol Sonstein.